Compared with the previous version, VMware vSphere 5 supports four times more powerful virtual machines with up to 1 terabyte of memory and up to 32 virtual processors. These virtual machines will be able to produce over a million every second I / O operations that exceed the requirements of even the most demanding applications. In conjunction with the upgraded and simplified module High Availability, such machines will support the work of the most important business applications, providing them with high performance and availability. VMware vSphere platform 5 also contains three new elements that enhance resource management data center. They provide an intelligent policy management, maintaining an automated approach to managing data center resources (on an "install and forget") and operations such as entry into operation of servers and storage management. 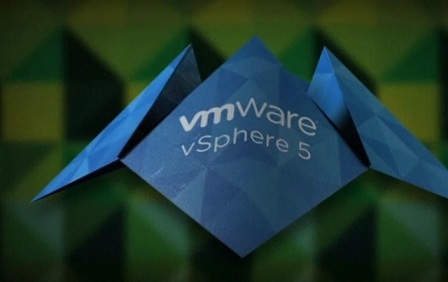 Users define policies and establish the operating parameters, and VMware vSphere 5 does the rest. New modules VMware vSphere Auto-Deploy, Profile-Driven Storage and Storage DRS will help customer using 1,000 virtual machines, saving up to one year of working time administrators.